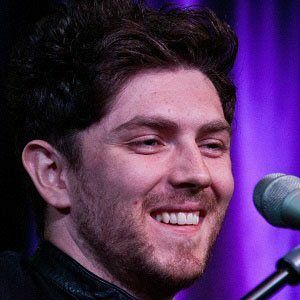 Lead vocalist and rhythm guitarist of the four-piece Scottish rock band Twin Atlantic who performs alongside Barry McKenna, Ross McNae and Craig Kneale. He and the other 3 band members came together in February of 2007 after previously playing in other local bands. All 3 of the bands studio albums peaked within the top 200 on the UK Albums Chart, with their 2nd release, Free, peaking at #37, and their 3rd release, Great Divide, peaking at #6. He is from Glasgow, Scotland. 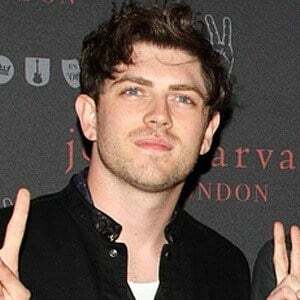 With Twin Atlantic, he supported The Gaslight Anthem during Gaslight's British mini-tour in 2010.